Although I used to go the the gym to work out all the time, I haven't been a fan of that in years. I'd much rather do my cardio outside, and using bands and a few free weights is enough for "sculpting" for me. The last gym I belonged to, I only went for yoga. And now, even that I prefer doing at home using the Asana Rebel app. Here in Colorado, I have even less reason to ever go to the gym because I love being outside so much and there's plenty of ways to get a good work out. So the fact that there isn't a good gym near our house doesn't bother me at all. 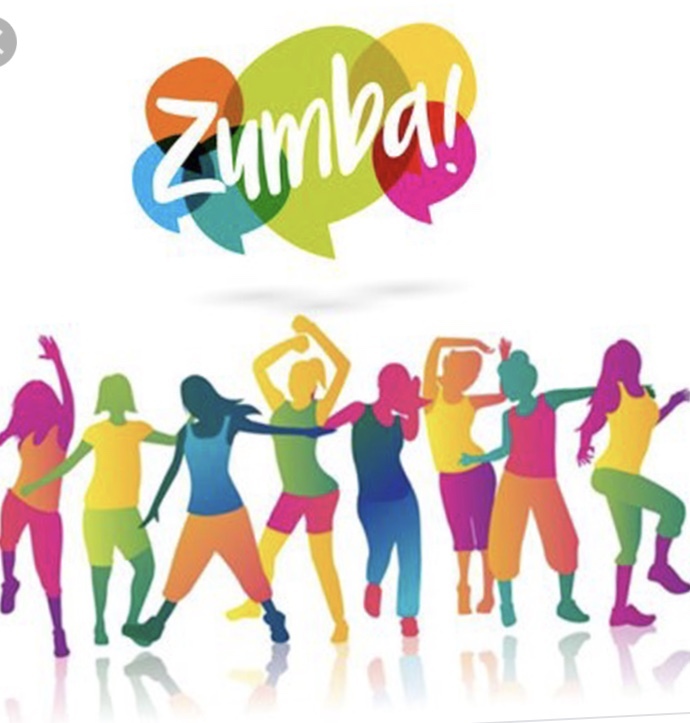 I told Fermin just a few weeks ago, that the only reason I might join a gym (if he does, because he would like to find one) is if it had Zumba. 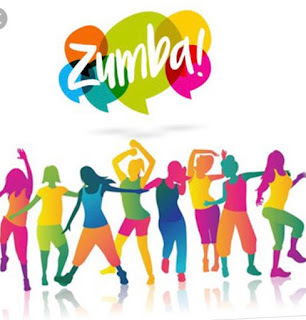 I have no idea why lately I've decided Zumba would be a good idea, but for some reason, it has occurred to me. I feel stupid in any dancing situation, but it looks so fun when other people do it. I've been thinking that I don't know anyone here yet, so who cares. I can look as stupid as I want. So maybe that's why lately, Zumba's been on my mind. Last week, I met a couple ladies on a trail in my neighborhood. I have no idea how it came up during our very short conversation, but they told me there's a Zumba class twice a week in our community center. They were super friendly and encouraged me to try it. And yes, I felt stupid. But it was pretty fun. And in a fast hour, I got a decent cardio workout. Something totally different. It was free, since it was my first time. And from here on out, it's still only $5! It's in my neighborhood, so I don't even have to drive to a gym. And it's a way for me to meet some of the neighborhood ladies. I feel so lucky to have found exactly what I was looking for!